So many photos to bring to you from last weekend's Aftershock festival in Elverta, near Sacramento. This is Jane's Addiction. 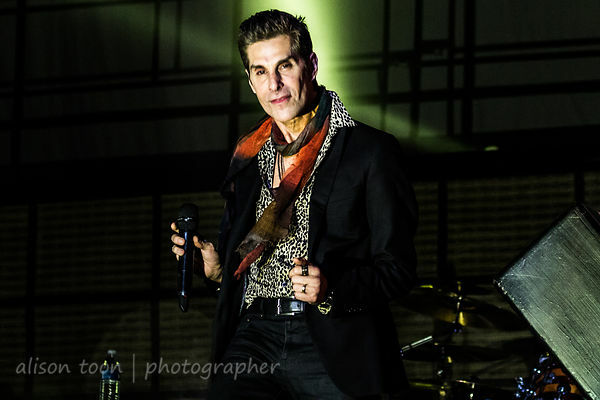 Head over to the full Jane's Addiction photo gallery to see the rest! All I can think this weekend: last weekend was just wonderful. Still can't figure out how we were able to see, and hear, so many great bands over the space of two days. 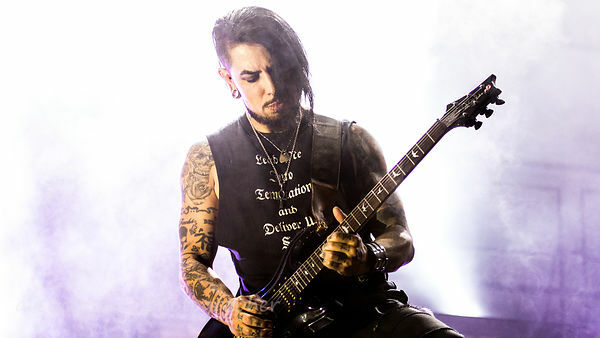 Jane's Addiction have a few more dates this year, including Ozzfest in Chiba, Japan!